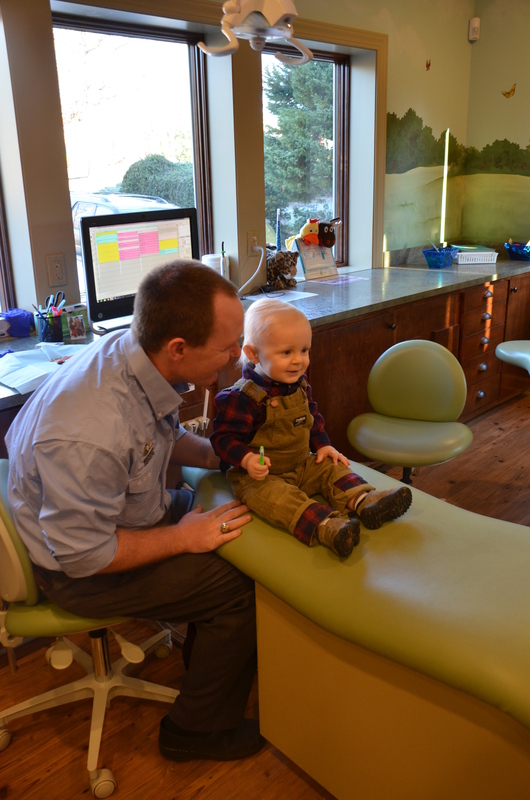 Our new, state of the art Dentist office will provide you and your children the best dental experience possible. . .